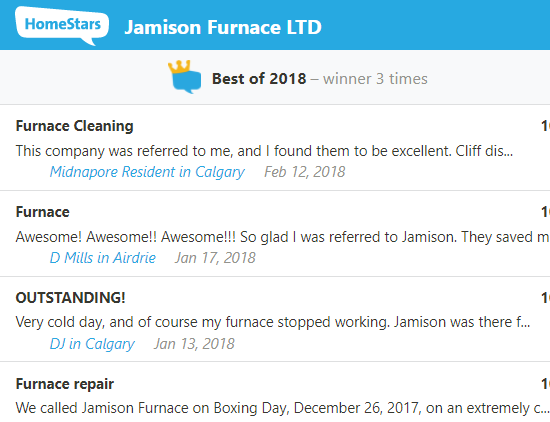 At Jamison Furnace, we started our existence primarily offering after-hours emergency repairs, and we have remained true to our roots and customers. Emergency repairs are still near and dear to us, as it involves “solving puzzles and helping people” – two of our favorite pastimes. 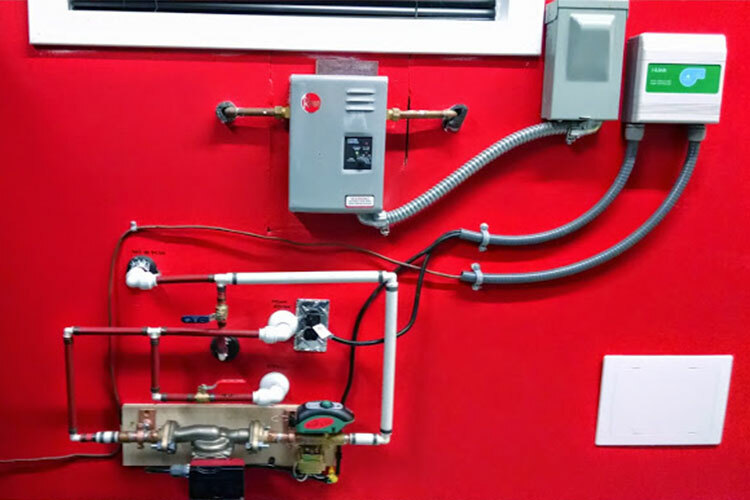 Whether it be furnaces, air conditioners, humidifiers, air cleaners, fans, water heaters, plumbing, or gasfitting, we’re only a phone call away from making your equipment problems disappear. We proudly boast a one year guarantee on our repairs, over 1200% as long as many of our competitors’ repair guarantee of 30 days! 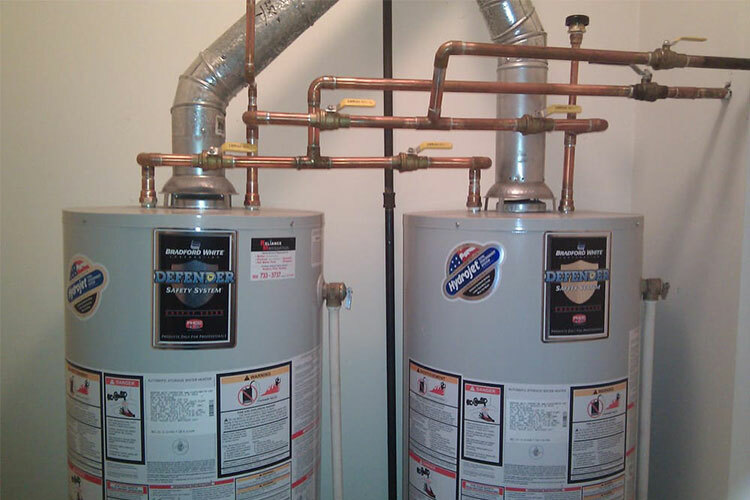 Just as your car benefits from routine maintenance with greater efficiency and longer lifespan, your heating, cooling and water heating equipment does as well. Whether a routine maintenance check or a heating emergency, our technicians provide you with peace of mind, and keep your equipment operating at peak performance for maximum efficiency and longevity. Our preventive maintenance services and diagnostic inspections give us an opportunity to address any upcoming equipment failures before they actually happen.We are open from 8:00 AM to 4:00 PM, Monday to Friday, and offer 24 HOUR EMERGENCY SERVICE.